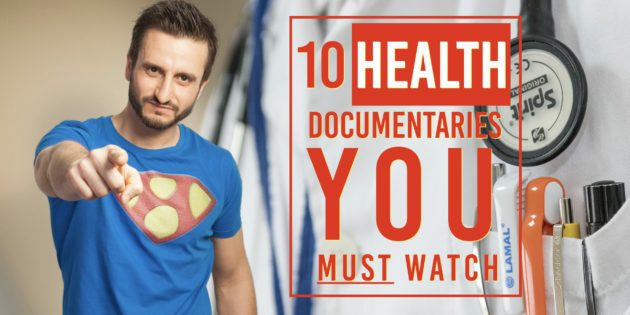 Ten health documentaries you must watch (in my opinion) are the subject of this blog post. Over the last 7 years or so, I’ve watch a silly amount of documentaries. I always thought that the day I started watching documentaries would be the time I’m old! Well, far from it, but maybe a bit mature. 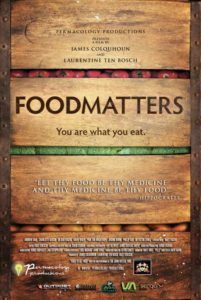 I am (of course) fascinated with health, and so I wanted to share with you ten documentaries to motivate and inspire you to greater health. 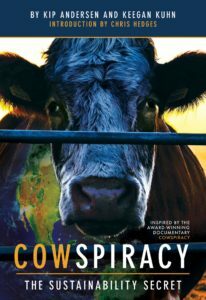 This documentary (available on Netflix) was hugely successful and looks at the impact that our ever increasing demand for meat is having on our environment. The negative impact on our environment from eating animal products is greater than all the planes, trains and automobiles combined. This documentary charts one man’s discovery as he learns just what his choices are having on the planet he calls home. This documentary (somewhat based on the book The China Study) looks at the health impact that our choices are having on us. Some of the claims (of the book) might have drawn controversy and criticism but you can’t deny it stimulates thought on the subject of what we eat. 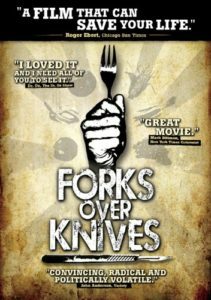 This documentary (from the same filmmaker as Cowspiracy) looks at the health impact of an animal based diet. Some of the claims are a bit shocking – even to me (and I really get the benefits of a plant-based diet). For example, putting the diabetes blame more on animal meat than sugar. All being said though, I strongly recommend watching this film to get a new perspective, if nothing else. 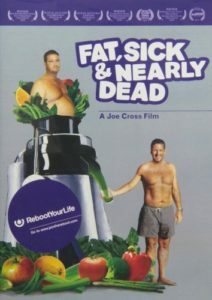 Fat, Sick and Nearly Dead charts the journey of Joe Cross as he embarks on a 60-day juice fast. Yes, drinking nothing but juice for 60 days. Why? Because he woke up one day at 40 and realised he didn’t recognise or like the person he saw in the mirror any more. This film details that journey along with some interesting twists along the way. A real motivating movie . 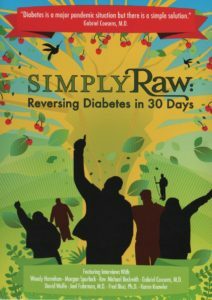 Simply Raw details the journey of 6 people with diabetes (four with type-2 and two with type-1) as they eat nothing but raw food for 30 days and see what happens. What does is simply remarkable and also flies in the face of popular wisdom. 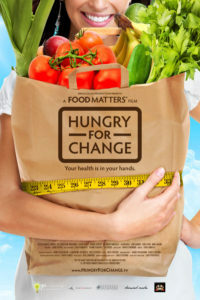 Hungry for Change exposes all the shocking lies and deceptions that the food industry use to keep you coming back for more. Brought to you by the same people as made Food Matters, Hungry For Change will get you questioning what you think you know. Fed Up again looks at our approach to eating and why it’s not working. Why within two decades 95% of American’s will be overweight or obese. Why todays’ children are the first generation to live shorter lives than their parents. 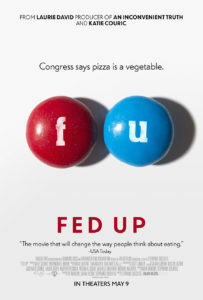 Learn how the food industry is manipulating and steering the public and governments to their agenda. 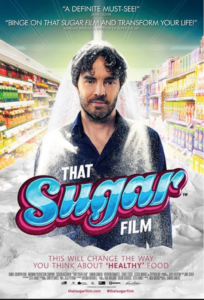 That Sugar Film details the exploits of one filmmaker as he (after having quit sugar for 3 years) decides to see what will happen if he ate just ‘healthy’ processed foods with hidden sugars in. Eating the same amount of calories, and not eating obvious bad items like soda’s, ice creams and confectioneries. All the calories were from supposedly healthy foods. An interesting journey into ill health awaits him. 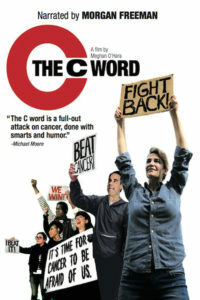 The C Word, narrated by Morgan Freeman, tackles the topic of cancer, and follows two stories of the director and also a celebrated French neuroscientist and cancer revolutionary. They joins forces and expose the systematic failings in our society leading to a disease which for the most part is preventable. Yes, I know I said 10, but here’s a bonus one for you. 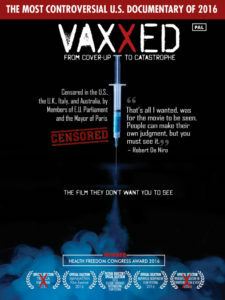 Vaxxed. Vaxxed tells the story around the controversial MMR vaccine. A film that was banned both sides of the pond, and a film that was championed by Robert De Niro to encourage people to watch. Don’t judge this film before you watch it and learn some of the facts surrounding the controversy. Oh, and if you are already a little ‘in the know’ about the MMR controversy and have heard of Andrew Wakefield, then you might be interested to know that the retraction of his paper by the Lancet has been overturned. 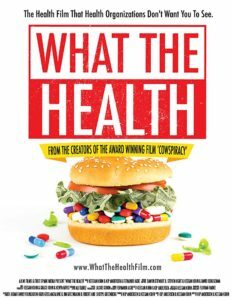 If you watch these 10 (sorry, 11) documentaries, then I think you will find that you know more about health than 99.99999% of people out there. Have you watched all 11 of these? What are your thoughts on them? Any other ones that I should look into?